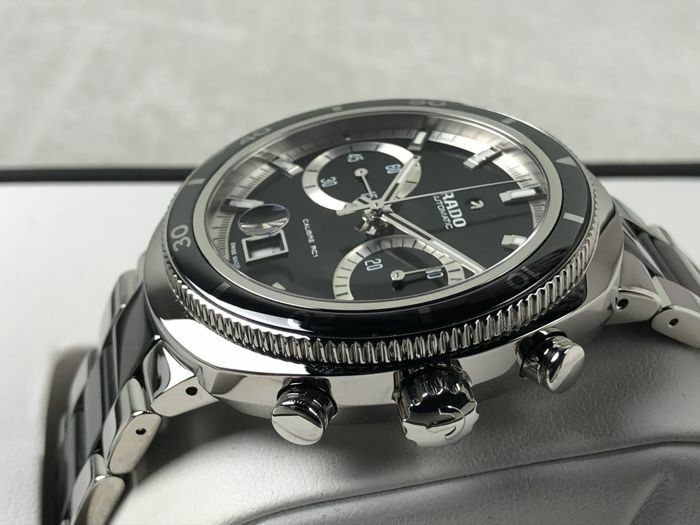 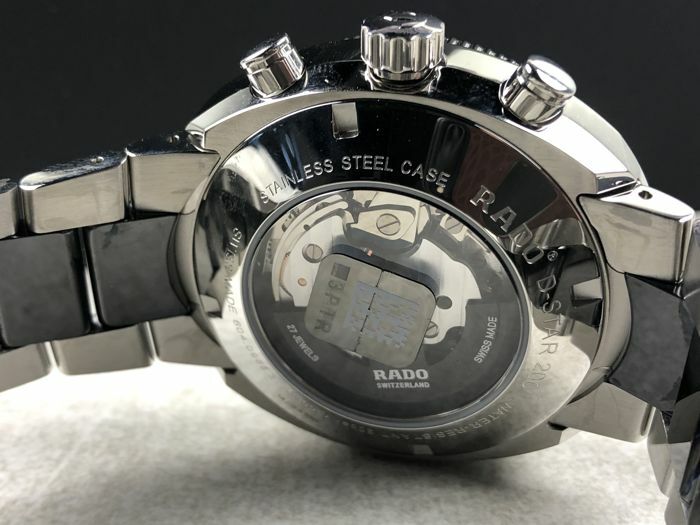 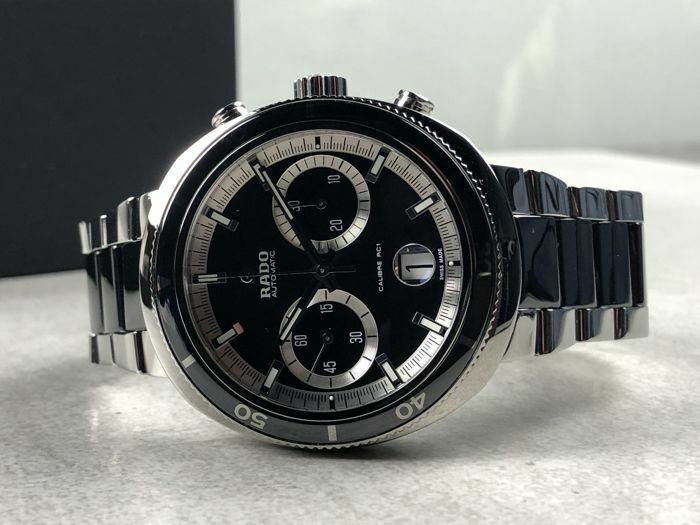 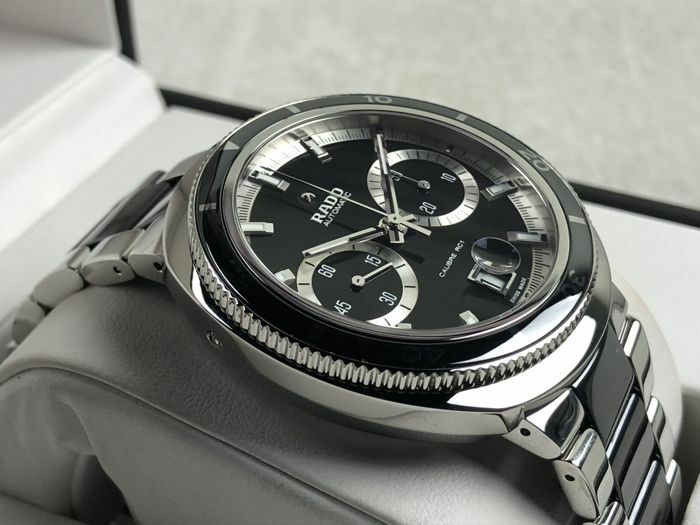 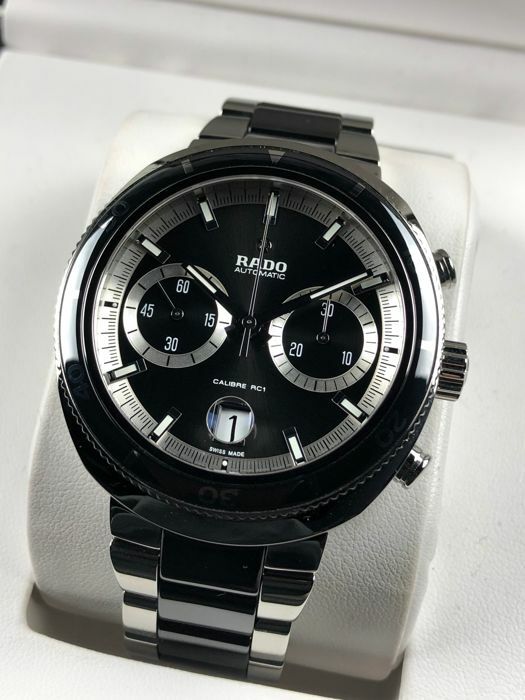 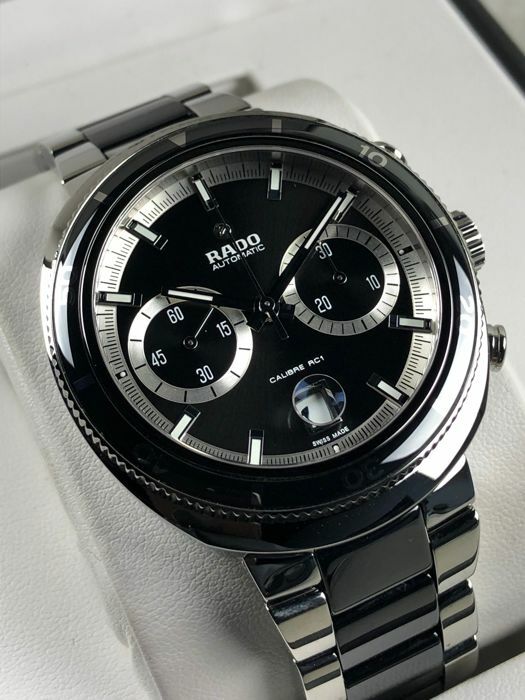 Rado - D-Star 200 Chronograph Automatic NEW - R15965152 - men's - 2011–present. 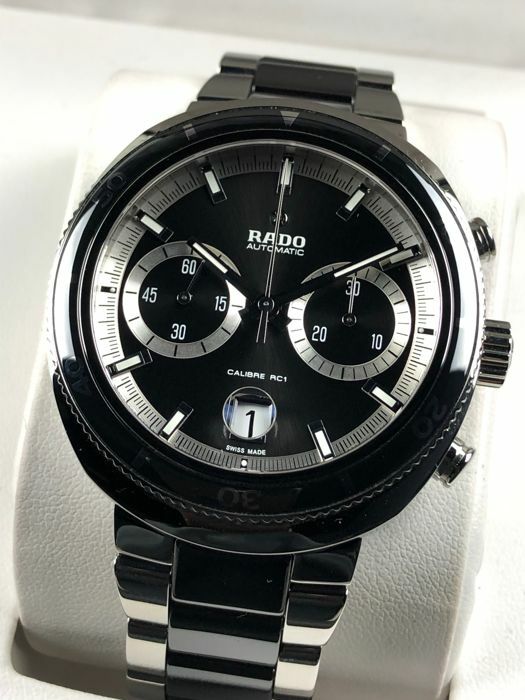 Diameter 43 mm (without crown). 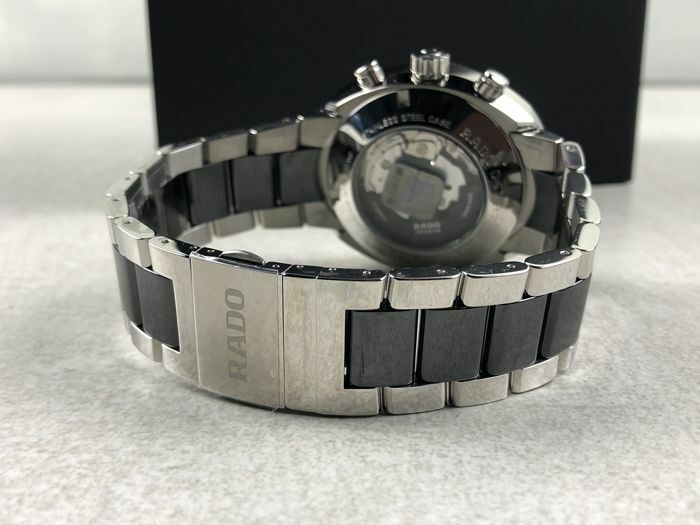 Strap: original ceramic/steel strap of 22 cm. 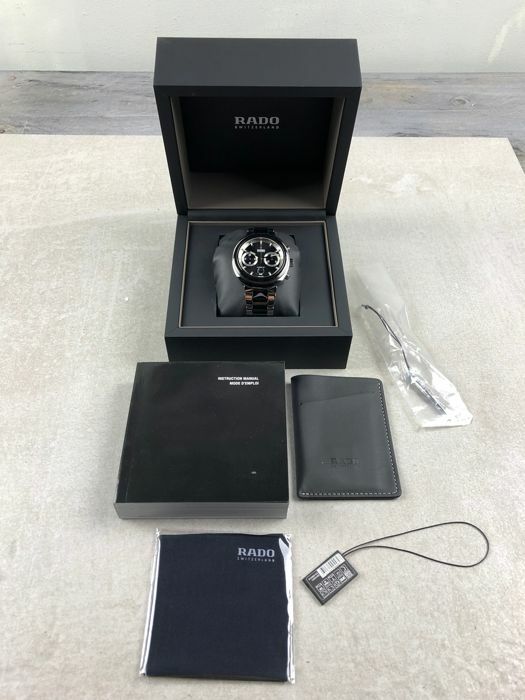 Comes in the original box + (unsigned) documents.